NGOZI September 17th (ABP) – Burundi’s Head of State Pierre Nkurunziza inaugurated on Thursday various infrastructures built in Ngozi province (north), as part of the 56th anniversary of Burundi’s independence, notably the Buye Basic School, Hayiro Basic School and Vyerwa ground in Mwumba commune as well as Masama Basic School and a vocational school in Nyamurenza commune. The Buye Basic School, a storey-building with 15 classrooms, is the result of the people’s efforts, as part of the community development works. In Nyamurenza commune, he received a gift of a heifer from people in gratitude for his support in the development of that commune. After those inaugurations, the President of the Republic returned by bike to demonstrate that peace and security are a reality in our country. 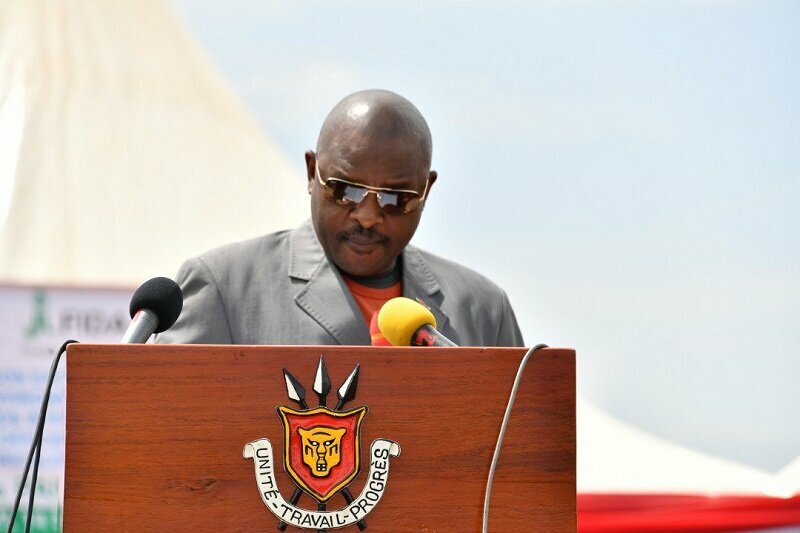 Recall that a lot of works have been inaugurated last week in the provinces of northern Burundi. After Kirundo, where the Head of State inaugurated various community infrastructures in the Ntega and Busoni communes, he visited Muhanga commune in Kayanza province, and Ngozi and Busiga communes in Ngozi province, on Tuesday. On Wednesday, he went to Karusi province and Tangara commune in Ngozi province. On Friday, the Head of State welcomed the last phase of the torch of peace, 2018 edition, which was closed in Vyerwa of Mwumba commune. 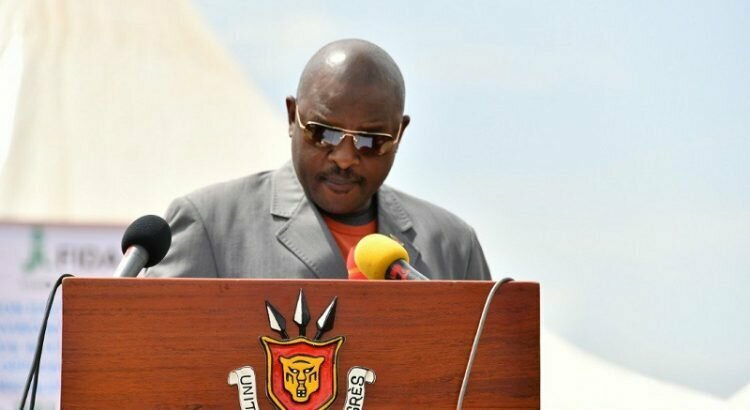 In the same place, the President of the Republic launched, at the national level, the support project of the agricultural and rural financial inclusion of Burundi PAIFAR-B.